Have you ever noticed the ground perimeter of a structure showing signs of erosion just beneath the roof edge? The issue of ground erosion can develop into a real problem, if not addressed quickly. It would be prudent for the homeowner to routinely check downspout drainage for proper water flow and possible obstructions. 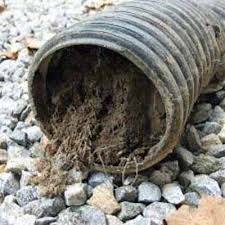 The necessity for checking a proper downspout drainage system becomes even more in demand in areas of neighborhoods with larger trees, especially of the deciduous variety. 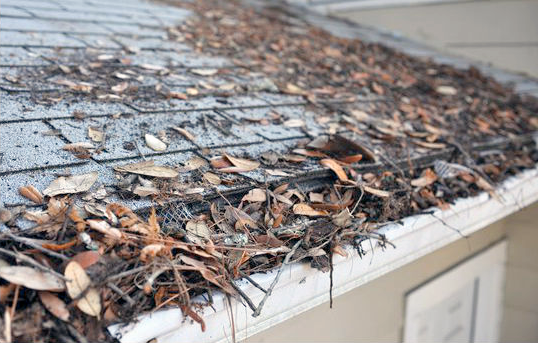 When cleaning debris from your roof (ie pine needles, leaves) steps should be taken to keep fall-off debris out of the gutter. Plug your downspouts to make sure the debris does not enter the enclosed lines during the roof cleaning, and remove the debris from the gutters before allowing leaves and needles to enter the downspout. Roof cleaning periodically and checking proper downspout drainage is essential to keep erosion and run-off to a minimum! At Youngs River Trees, we have many years of experience with managing water flow from your property. Stormwater management is important to address, before you become susceptible to losing your top soil and lawn to erosion. Have us out to assess your rain drain and/or gutter problems. We are experts with installation and repair of downspout drainage systems. We’ll have a solution and will have you up and running in no time! Give Robert a call today!